New Delhi: (Source): Prasar Bharati; Indian Government is providing almost 30,000 satellite receiver (Set-Top Box) to 16 states where the terrestrial signals of public broadcaster Doordarshan are not easily available. The information and Broadcasting ministry says DTH ( DD Direct Plus) is not able to reach in remote area of Assam, Chhattisgarh, Jammu and Kashmir, Meghalaya, Mizoram, Nagaland, Sikkim, Tripura, Arunachal Pradesh, and Uttarakhand, so ministry will provide set-top box in these states. According to ministry at this time 20,397 in Himachal Pradesh, 2,277 in Rajasthan, 1500 in Karnataka and 1253 in Gujarat, 1942 in Madhya Pradesh will take benefit of DD Direct plus Service. 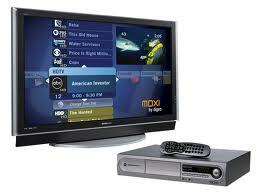 At this time, DD Direct Plus DTH providing 59 TV Channels including private and Doordarshan channels. DD Direct Plus providing 21 Radio/FM channels in this platform. All these channels are free, No subscription. 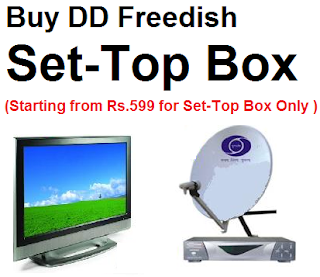 Only you need to install free to air DTH system in your home.